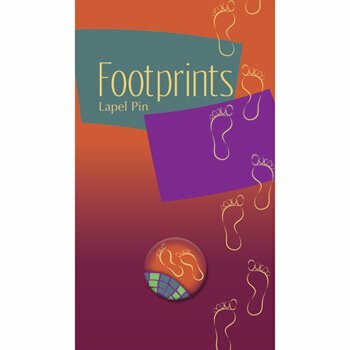 These Faith in Action lapel pins are unique and contemporary gift pins for almost every church occasion. 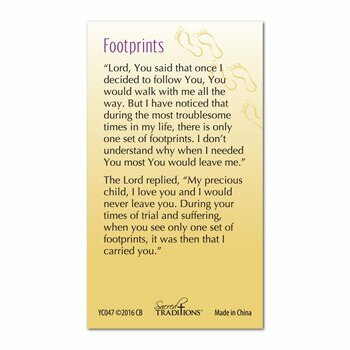 Exclusive inspirational prayers, verses and sentiments for each subject are printed on the back of the full-color gift card. 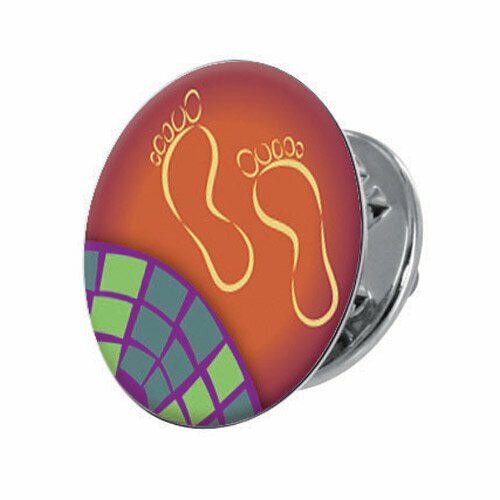 Ideal as value-priced sacramental gifts for First Communion, Confirmation, Reconciliation and RCIA, as well as a gift with message for Adoration, Recovery, Ushers, Appreciation, Mother's Day and much more.